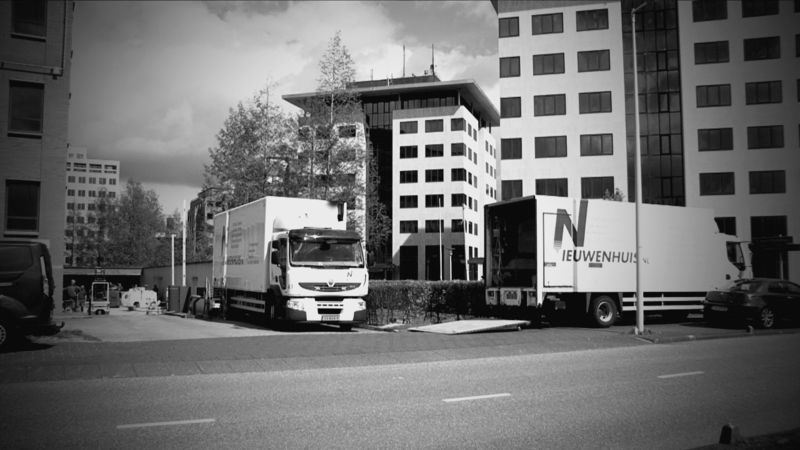 See some projects completed by Nieuwenhuis below. 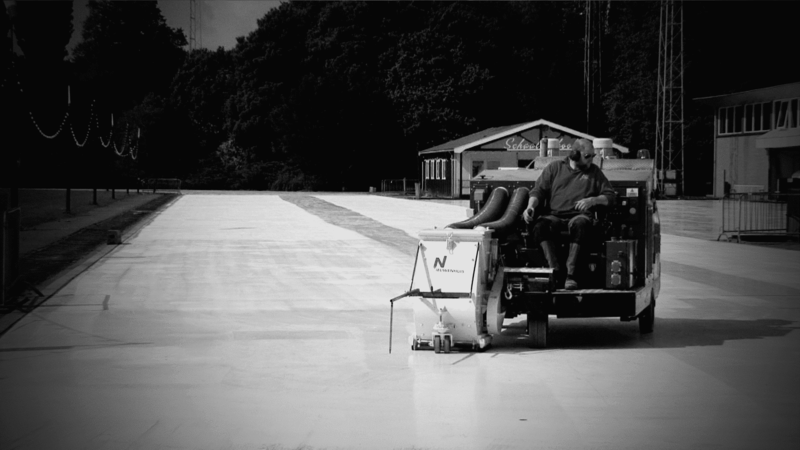 Nieuwenhuis was engaged for dust-free milling of a bituminous wear layer which had to be replaced by a new waterproof layer where a mastic asphalt floor was installed. On the second part, the lower part, a Triflex liquid plastic layer is finished. The work was carried out by Ballast Nedam in Rotterdam. The difficulty with this work was the speed and the limited load on the parking deck. De moeilijkheid bij dit werk was de snelheid en de beperkte belasting van het parkeerdek. 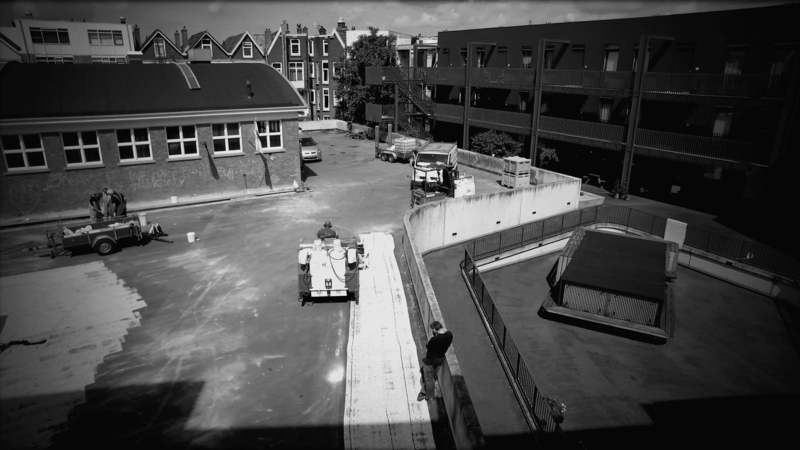 Nieuwenhuis was asked to remove a trowel floor with an epoxy wear layer in one day and deliver blasting. This work was carried out on a Saturday and was difficult to plan because it had to be dry for several days to be able to apply the new floor layers. This was a very challenging project. 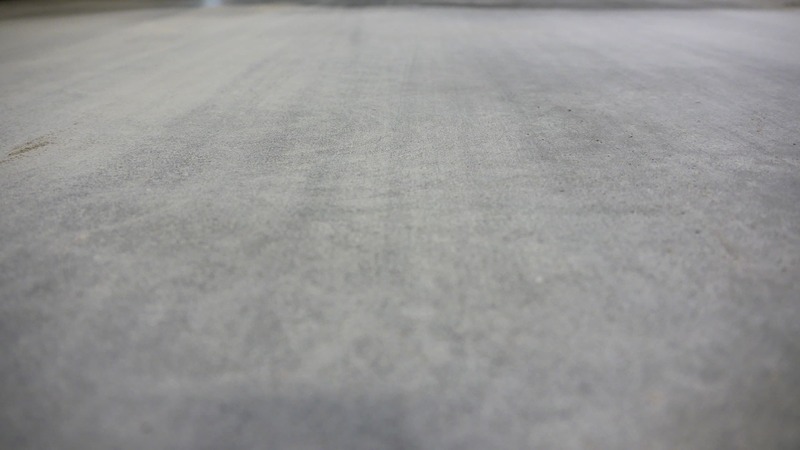 A rigid coating was applied to a flexible membrane, which had to be removed and the membrane had to remain intact. 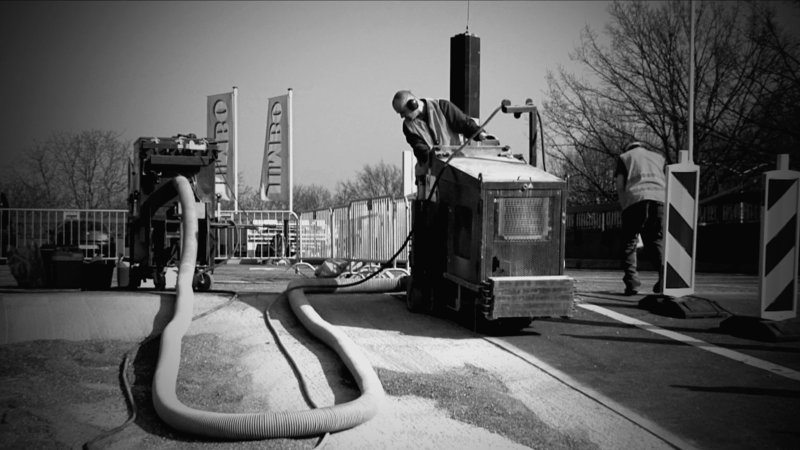 We have made this possible to radiate with a blasting method which is unique in the Netherlands and does not cause blasting. Because this system is dosed better, we were able to realize the right setting to remove this hard coating from the membrane. After our treatment the membrane has been coated again. Nieuwenhuis mills the worn wear layer of concrete with a fine roll and extraction. Because the roof on which we had to work had a maximum load capacity of up to 2000 kg, we have used the lightest road construction machine on the market. This can be reduced to 1400 kg. Afterwards, our customer applied a new wear layer.